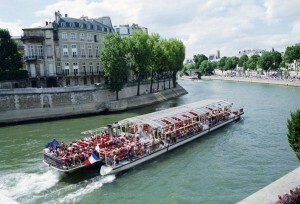 Paris has many things to offer to first-time visitors and returners. The following suggested itinerary for Paris give you some ideas how you can organize your daily visits: architectural icons, glorious gastronomy, stylish shopping and priceless artistic treasures. 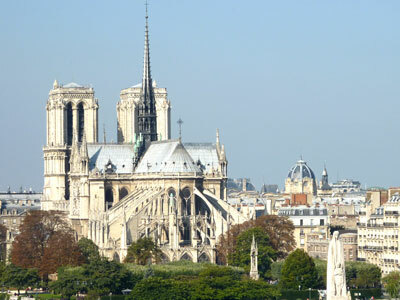 Day 1: Start your visits by a Historic Paris walk around Notre Dame and within Paris oldest streets in Marais neighborhood. In the afternoon, go to Le Louvre, the largest museum in the world and try finding the 15 most known paintings and sculptures. Don’t forget to purchase your tickets in advance or you might wait for 2 hours. Day 2: Walk along the Champs Elysées, enter La Durée and fashion shops. Don’t forget to have a look in avenue Montaigne. 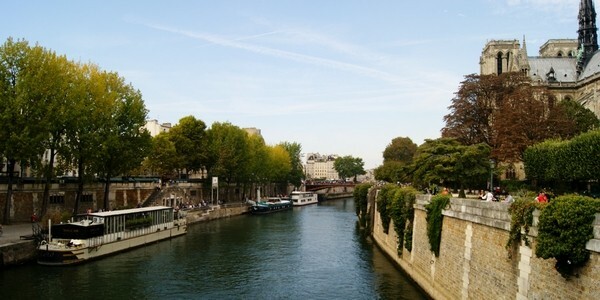 In the afternoon, pass by the Eiffel Tower, climb the stairs or take the elevator. When reaching the ground go to Rodin Museum, to admire the sculptures of the famous artist. In the evening, take a nighttime tour by cruise boat, with dinner if you can. 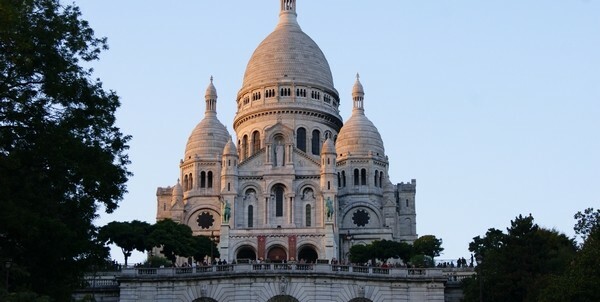 Day 3: Go to Montmartre in the morning and explore its village atmosphere. Enter Sacré-Coeur Basilica, take a drink on Place du Tertre. Lunch in one of Montmartre’s brasseries. In the afternoon reach the Opéra by métro, walk to the Grands Magasins: Galeries Lafayette & Printemps to look at French perfumes, stylish clothes and fine food. 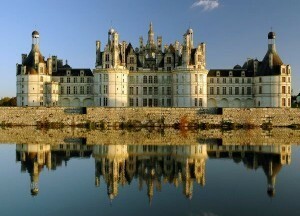 Day 4: Arrange an early transport to Versailles, tour the Palace’s interior and the gardens. Day 5: Take a culinary self-guided tour in one of Paris’ food market such as in rue Poncelet or rue Cler. 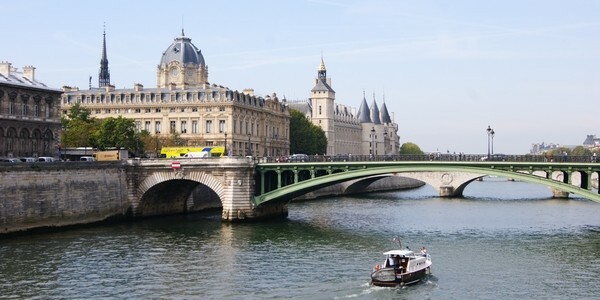 Spend the afternoon in Musée d’Orsay, for the impressionists’ paintings or in the Army museums to see Napoleon’s Tomb. More days? There is still much to do such as exploring Père Lachaise cemetery and hear the stories of all French and foreigners buried there, take a 1 or 2 day trip to Loire Valley, Chartres or Mont-Saint-Michel. Do you like this suggested itinerary for Paris? Contact ParisByM to book this suggested itinerary for Paris with all the related skip-the line tickets, get a detailed program with self-guided walk, book an accommodation in your budget and tastes and any additional specific requests.